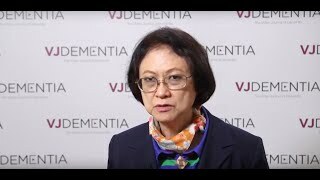 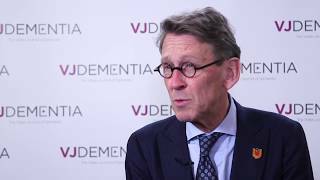 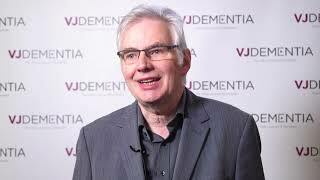 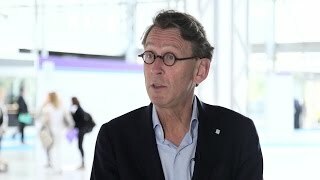 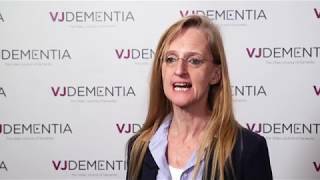 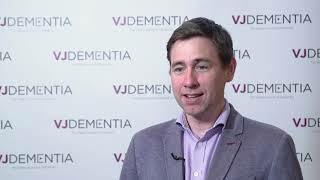 Philip Scheltens, MD, PhD from the VU University Medical Center, Amsterdam, Netherlands discusses the session on outcome measures in dementia studies held at the 2017 Congress of the European Academy of Neurology (EAN) in Amsterdam, the Netherlands. 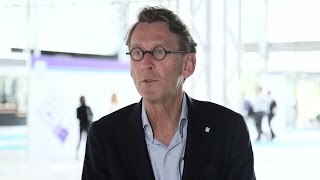 Prof. Scheltens emphasizes the importance of solid outcome measures for clinical trials and discusses the topics covered at the session, including instrumental activities of daily living (IADL), MRI and PET imaging as well as cerebrospinal fluid (CSF). 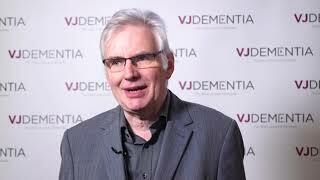 Further, he discusses his talk on the use of amyloid PET in amyloid lowering trials and how to avoid false positive results.